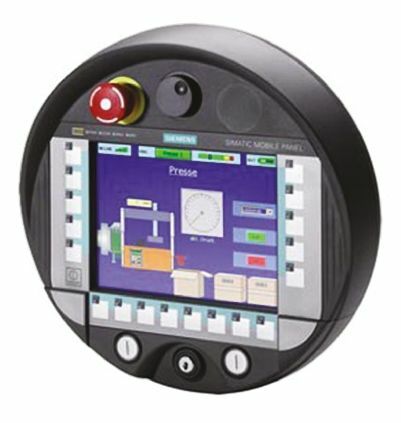 What are touch screen HMI displays used for? 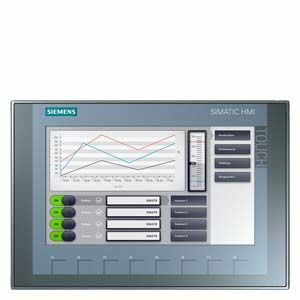 Touch screen HMI displays aid control and visualisation in a wide range of applications. They have high-resolution displays, dynamic memory, LED backlighting and built-in ethernet to support a variety of networks. Their commercial uses include kiosks, information points, hospitality and air-traffic control. Their clear displays provide precision control over certain variables that can also be customised. 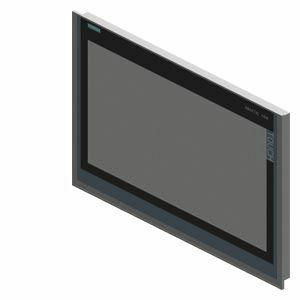 Touch screen HMI displays are available in a range of different screen sizes, resolutions and colours. They can be configured to support both landscape and portrait devices depending on their intended end use. When choosing the right touch screen, certain parameters should be considered, including processor speed, memory, port and processor type. Simatic Hmi, Ktp900 Basic, Basic Panel, Key and Touch Operation, 9" TFT Display, 65536 Colors, Profinet Interface, Configuration from Wincc Basic V13/ Step7 Basic V13, Contains Open Source SW Which is Provided Free of Charge. 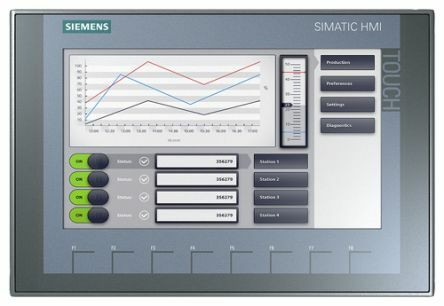 SIMATIC HMI TP2200 Comfort, Comfort Panel, Touch operation, 22"widescreen TFT display, 16 million colors, PROFINET interface,MPI/PROFIBUS DP interface, 24 MB configuration memory, WEC2013, configurable from WinCC Comfort V14 SP1 with HSP.